GW’s dream of sending students to China is finally coming true. Officials announced the launch of a global bachelor’s degree program last week, allowing undergraduates to study in China and another country of their choice for a semester over their times as undergraduates. More than three years after GW first planned to partner with institutions abroad, the original plans for the program have been watered down. China has been in GW’s sights since former Provost Steven Lerman launched the University’s decade-long strategic plan in 2012, which focused on internationalization. In line with the long-term plan, Lerman proposed a GW campus in Beijing, which was abandoned in 2014. He also supported a global degree program partnering with universities in China and France until that was postponed in 2013 due to planning issues. Lerman said in an email Thursday that he supports the program “wholeheartedly.” Lerman left his provost role at the end of the semester and will spend the next year on sabbatical before returning as an endowed engineering professor. 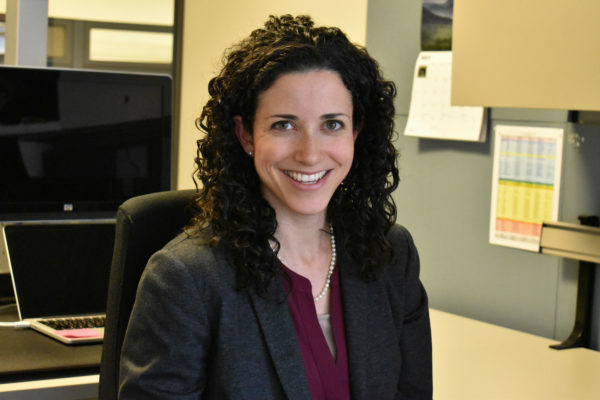 “This program is an element of the University’s strategic plan, aligning closely with the goal of globalization, one of the four major pillars of the plan,” Lerman said. He deferred other questions to a University spokesman. 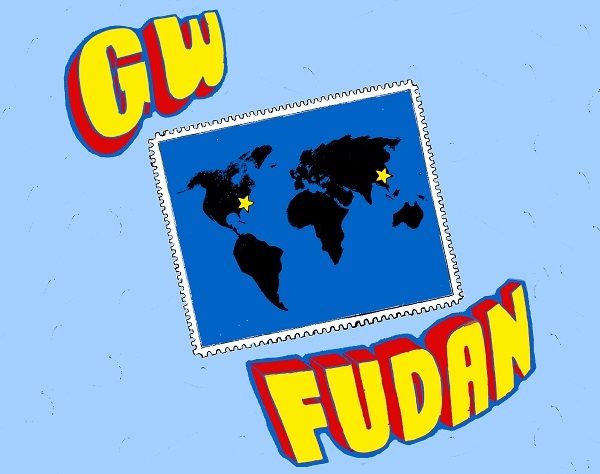 The Fudan program is the first of its kind at GW, allowing undergraduates to spend a full year abroad in an organized program. Thirty students will spend next spring at Fudan University in Shanghai in partnership with GW. A GW professor will travel with them, allowing students to take at least one GW course while abroad. Students can apply to the global bachelor’s program until March 18. Current freshmen can apply to spend two of their final six semesters abroad. About 14,000 undergraduate students attend Fudan University. GW students’ classes will be supported by the School of International Relations and Public Affairs, which about 600 students attend full time. Steven Suranovic, an associate professor of economics, is serving as the first faculty director for the program. He said he will teach an international economics course in China, which he has also taught during summer sessions in Shanghai, but will doubly serve as an adviser to GW students throughout the program. Students will also be able to take courses about the Chinese language while at Fudan University. Suranovic added that ideal students for the program will “seek to engage socially, culturally and academically in a series of diverse communities” and serve as “ambassadors” to other GW students. 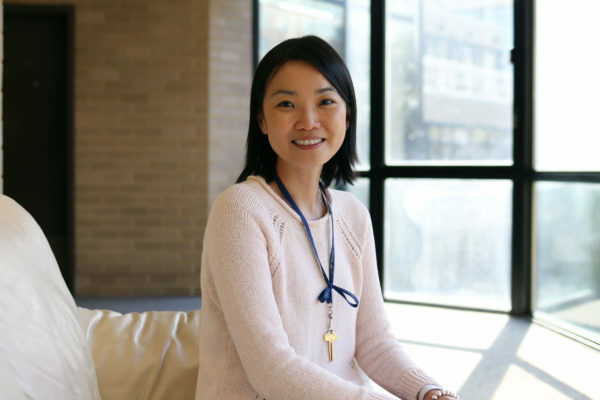 Donna Scarboro, the associate provost for international programs, said Fudan University was an ideal choice for a partnership because GW has worked with the university in the past. Students will have access to certain classes throughout the university and can take courses in Chinese. While GW is only establishing one official program in China for now, Scarboro said there is potential for other programs in the future. She also declined to comment on whether or not donations made the partnership program’s launch possible. Lerman, who stepped down at the end of last semester, focused heavily on internationalization in the University-wide strategic plan, which he penned in 2012. GW launched a Confucius Institute in 2013, part of a myriad of efforts to make connections with institutions and leaders in China. Building a degree-granting program in China is particularly difficult for U.S. institutions because of bureaucratic hurdles within the Chinese government, and those challenges were partially responsible for officials scrapping plans for the original global degree program. Doug Guthrie, the former dean of the GW School of Business, was the leader of GW’s China aspirations before he was fired in 2013 for overspending by $13 million. A China scholar, Guthrie was key in GW’s efforts to forge connections in China. Before the strategic plan began, the business school had charted its way to China with an exchange program with Renmin University in Suzhou for students to study international business. In 2012, the then-dean of the Columbian College of Arts and Sciences led a group of GW officials to Suzhou to work on a four-year program for 50 economics majors to study in China, France and D.C. starting in fall 2014. Plans for an official partnership were halted in spring 2013 because administrators had not planned admissions recruitment or decided how to share revenue with its partner universities in China and France. Lerman relaunched plans for a global bachelor’s program last fall, which he said at the time would include residencies in China as well as in South America or the Middle East, and would offer more options than in the original model. Last fall, CCAS began recruitment for the global bachelor’s program, shifting to a model that would allow students to choose locations for three semester-long residencies. Last fall, professors from the Columbian College of Arts and Sciences and the Elliott School of International Affairs said they had served on an advisory committee that considered the University’s presence in China since original plans were left behind. David Shambaugh, the director of the China Policy Program in the Elliott School said the committee’s work is confidential, but the bachelor’s program came out of the committee’s suggestions for how the University can work with China. GW has increased its internationalization efforts over the last several years, including creating a new senior associate provost for international strategy position last year. Lerman was known for his dedication to globalization in various aspects of the University. When he first designed the strategic plan in 2012, Lerman planned to designate more housing and offer more English courses for international students. Lerman has pushed deans of individual schools to collaborate more with universities in countries where their schools had wanted to strengthen ties. The School of Business partnered with researchers in South Korea soon after. Faculty said an official partnership between GW and China would give students an added experience that isn’t commonly offered at other institutions. Hongyuan Dong, an assistant professor of Chinese language and linguistics, said the global bachelor’s program’s partnership with China will particularly pique students’ interest in the language and its culture. This article appeared in the January 25, 2016 issue of the Hatchet.